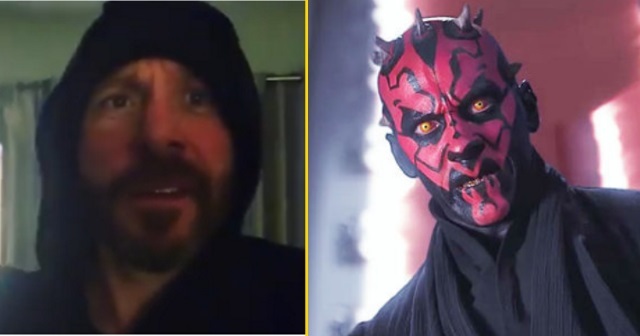 There aren't many things that distract Ray Park, but he does have one weakness: his alter ego, Darth Maul. If you follow Park on Instagram, you're treated to a bunch of videos in which he highlights the workout regimen that made him a champion martial artist. Recently, however, he posted two videos in which he revealed that he stops to watch himself when Episode I: The Phantom Menace is playing on TV. Even when he should be working out. Once the Star Wars marathon ended, however, Park was back to his old routine.